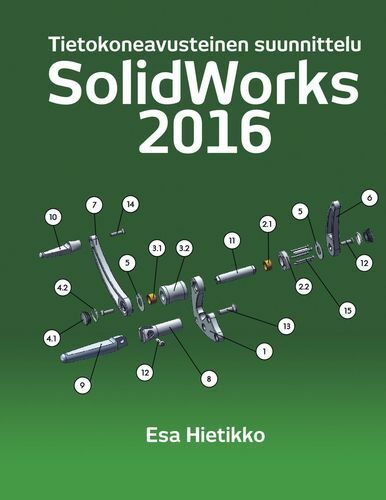 In modern mechanical design 3D modeling is widely used. 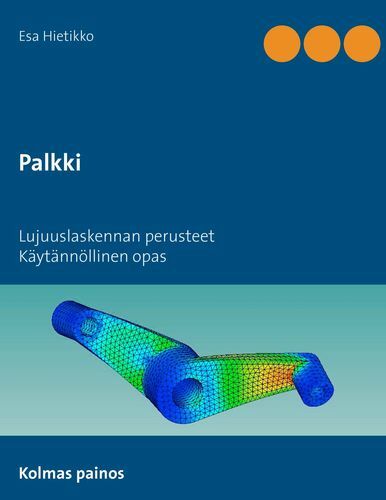 The 3D parametric design differs a lot from traditional 2D drawing. 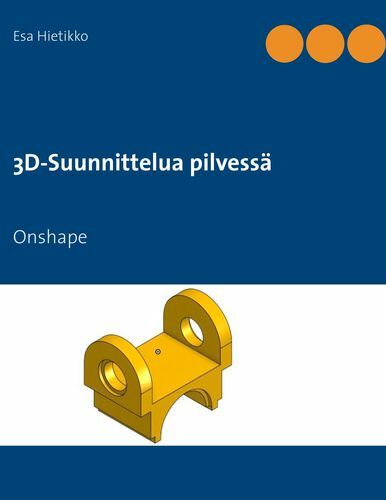 The effective use of 3D save time and costs. 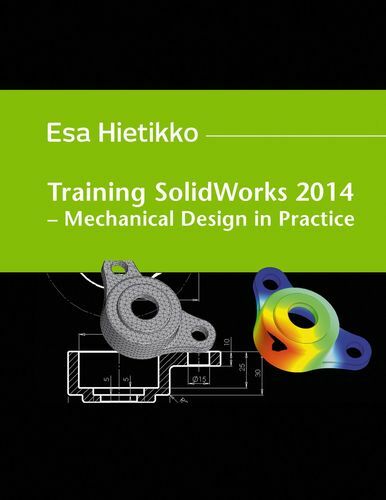 Training SolidWorks 2014 is a textbook for practical training of mechanical design using SolidWorks software. 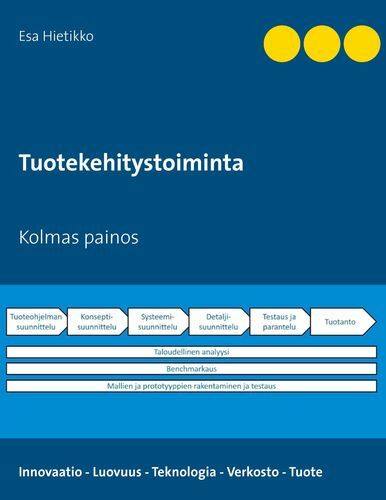 It includes chapters in pedagogically chronological order which helps students to understand the efficient use of the software tool in everyday mechanical engineering design. 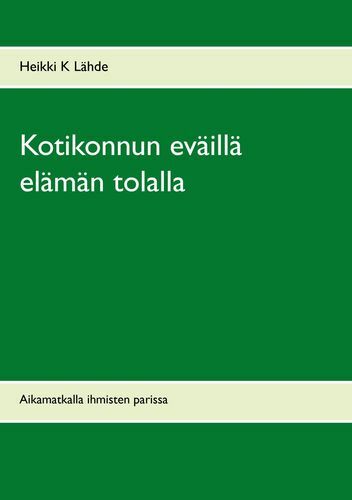 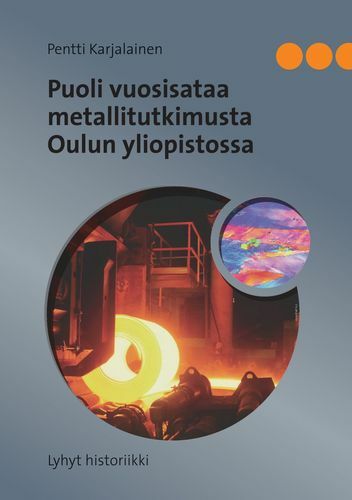 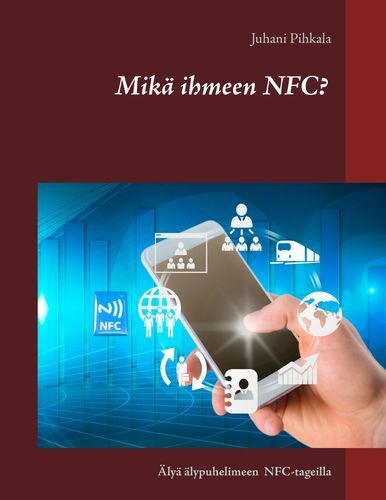 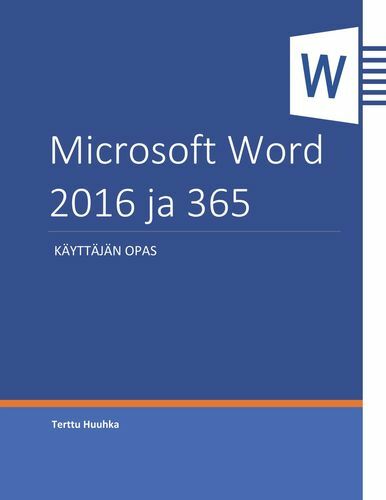 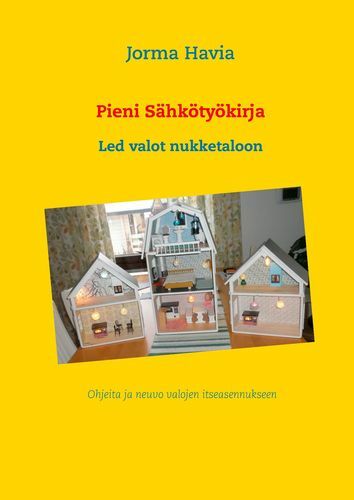 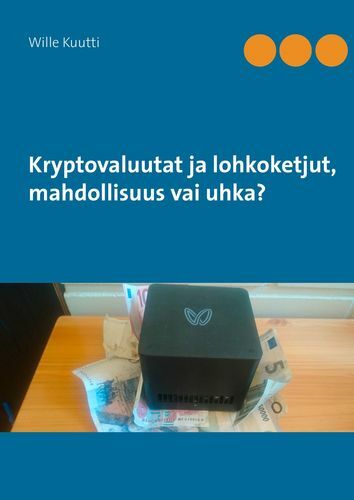 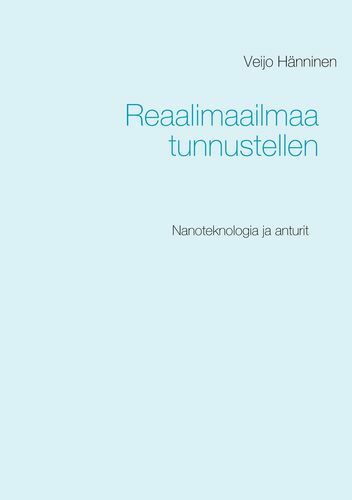 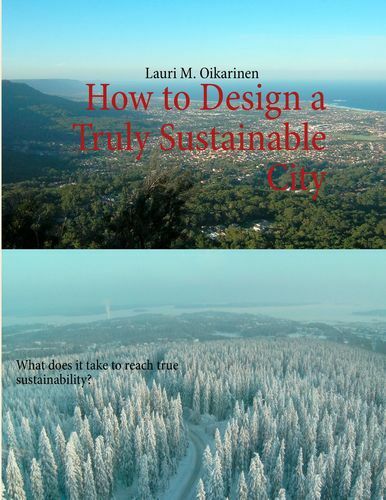 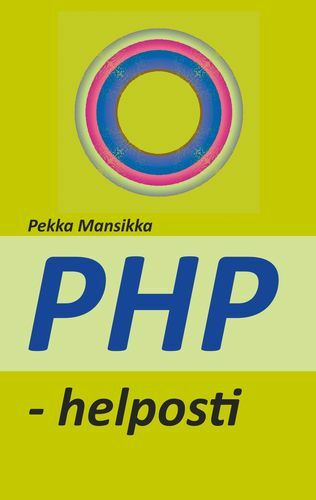 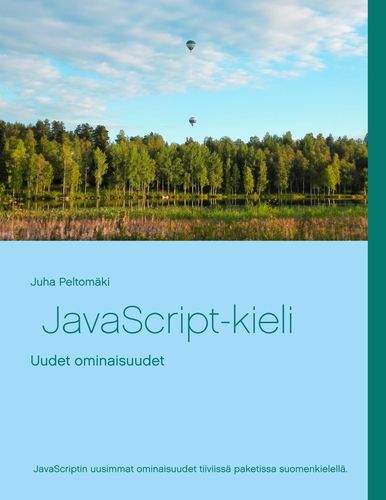 It is the first English edition of popular Finnish textbook that recently appeared as 6. edition.